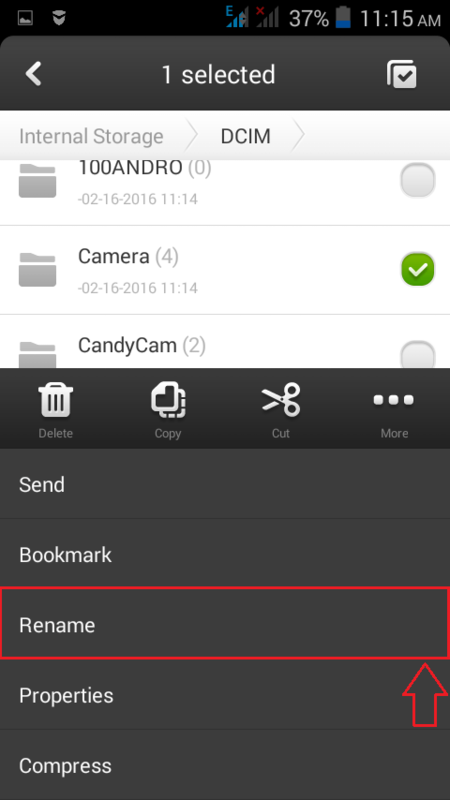 How to hide folders on your Android device without any third party app:- Often hiding your personal image files or video files from your phone’s gallery is an important thing. Often you end up installing a third party app to do the job for you. But what if I tell you that you don’t need anything but your phone to actually accomplish this task? Cool indeed, isn’t it? 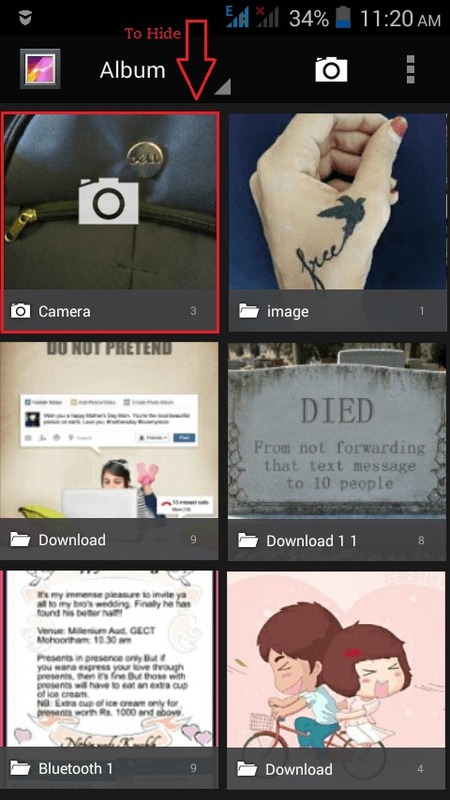 Any folder can be hidden from the phone’s gallery by following a simple trick. Are you ready to learn this awesome hack? Read on, then. Let’s say that you want to hide the folder which has the images that you take using your camera. To achieve the same, simply follow the steps below. Launch the file explorer and navigate along the path to the folder that you don’t want to be shown in your gallery of images and videos. 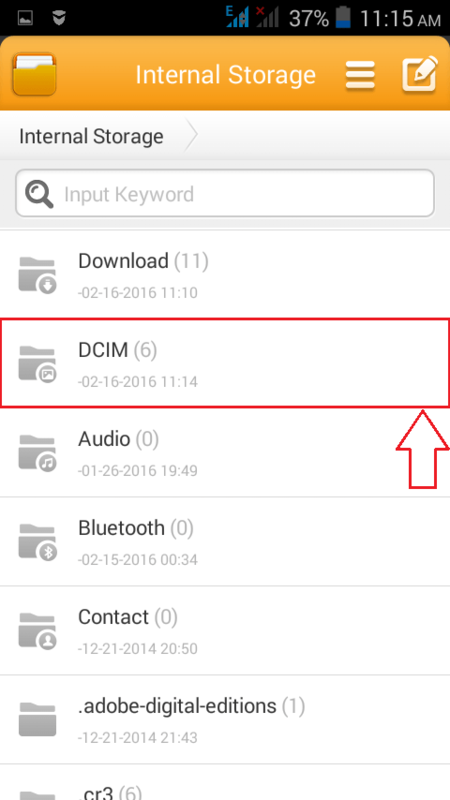 Since the folder that we want to hide is Camera, click on DCIM as shown in the screenshot. Under the DCIM folder, spot the sub folder named Camera, that you want to hide. Long tap on the folder, to rename it. When the operations list pops up, choose Rename operation. You have to append a dot (.) at the beginning of the folder name. Foders that start with a dot (.) will not be shown in the gallery by default. Once you are done, hit OK button. Now you can head back to your gallery to see if the changes have taken place. And viola! The changes are on effect. 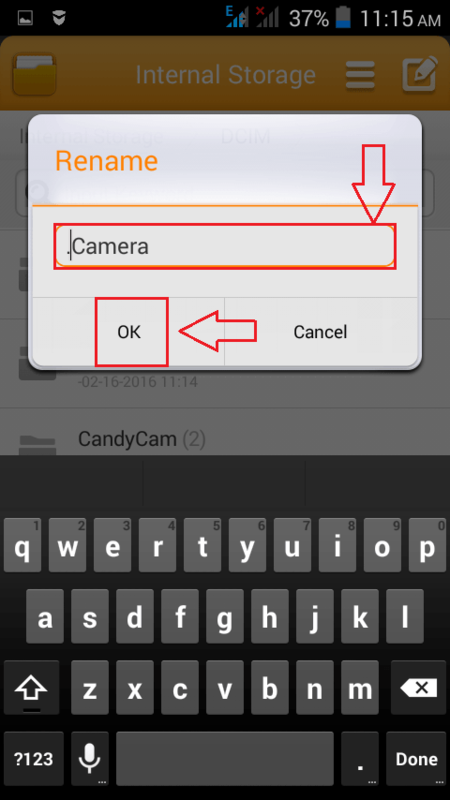 You can no longer view the folder named Camera in your gallery. 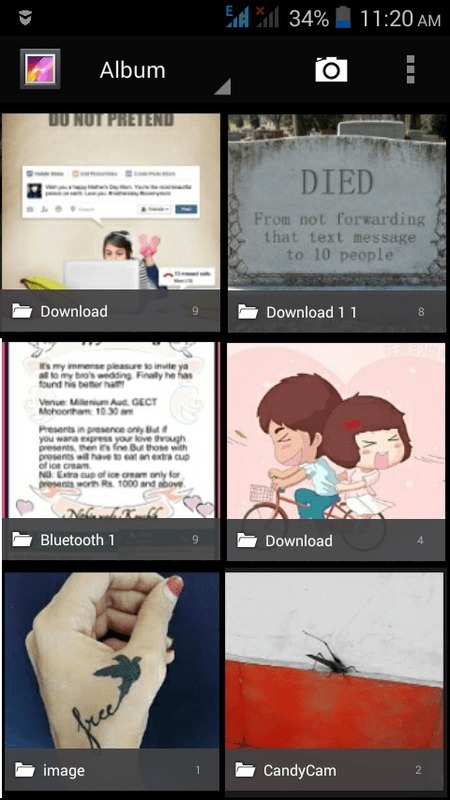 Any folder can be hidden from your gallery by following the steps explained above. It need not be the Camera folder itself. If you want the folder to be visible again in the gallery, just go to File Explorer and remove the dot (. ), that you appended, from the beginning. Try out the hack today itself and make yourself feel safer. Hope you found the article useful.